If there's one area of your living room that should never be overlooked, it's the all-important coffee table. What it doesn't have in size it makes up for in stature. This humble piece of décor is key to setting the tone of your living room's entire design; in fact, for most, it is the focal point the interior is built around. Since it's the center of attention, it deserves a stylish surface. Enter: the fashionable coffee table book. 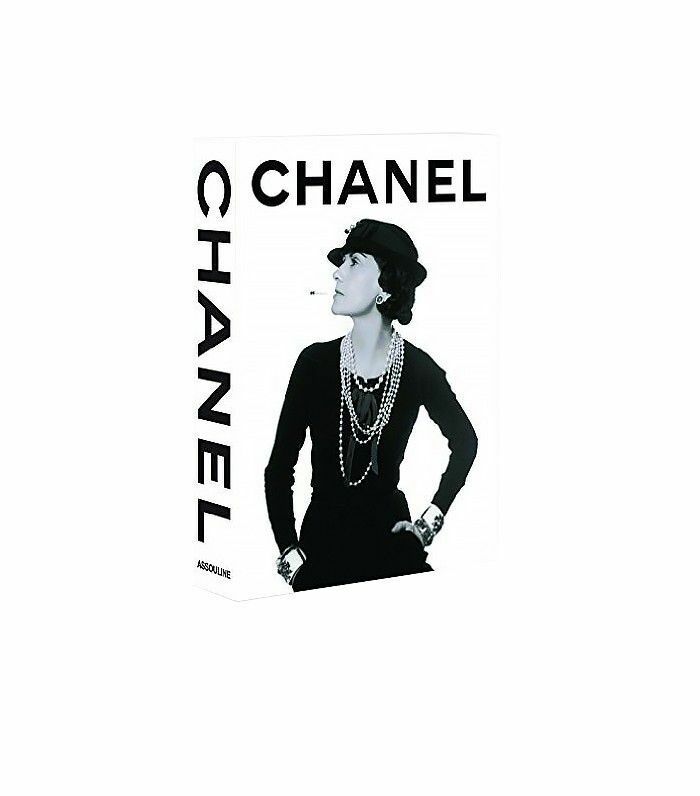 These trendy tomes are as chic as they are clever; their beautiful covers are filled with creativity and industry insight for the fashion obsessed. And they also make for great conversation starters. And if your love for fashion is verging on obsessive territory, consider other places to style these outside of the traditional coffee table top. For my living room makeover, I chose to display our best fashion books on exposed metal bookshelves where the books double as artwork. Scroll down to find out which stylish spines we think every fashion lover should have on her coffee table. 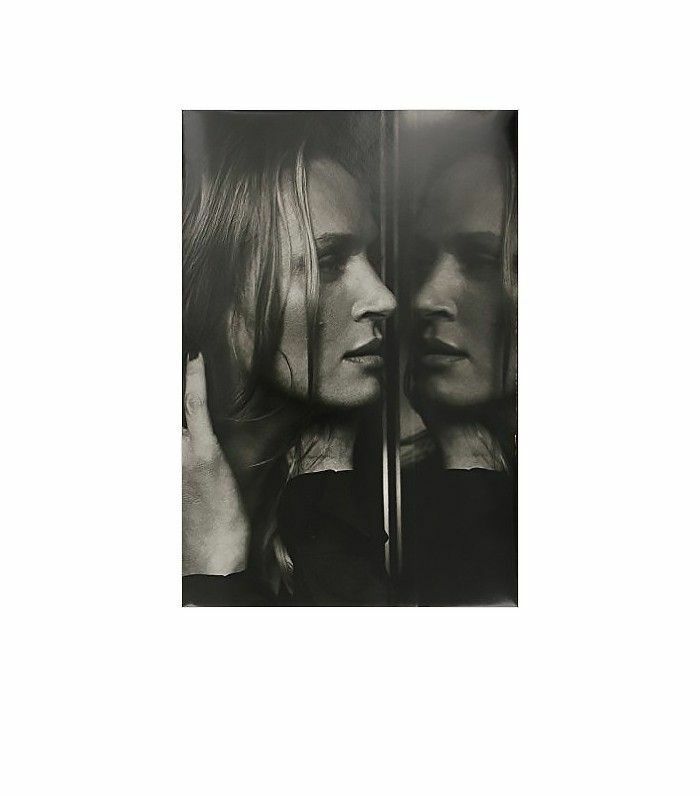 If you're looking for the ultimate reference in fashion photography, don't pass up Peter Lindbergh's Images of Women II. The internationally acclaimed photographer is renowned for his iconic portraits of '80s supermodels: Who could forget his famous British Vogue cover with Cindy, Naomi, Christy, and Linda? Just like his seminal book Images of Women, this sequel truly celebrates female power, sans the glitz and glamour. Flip through for some of Lindbergh's greatest photos from 2005 to 2014, including portraits of actresses and models like Milla Jovovich, Isabella Rossellini, Monica Bellucci, Tilda Swinton, Kate Moss, and Jessica Chastain. This book is so powerful it even inspired one female leader to start her own business. Have a slight model obsession? Don't worry, you're clearly not alone. 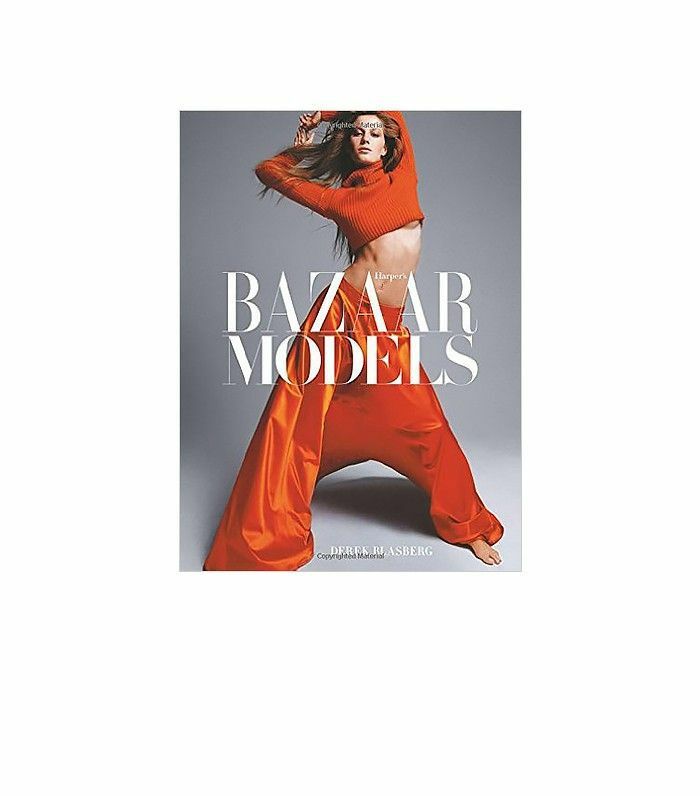 In fact, Harper's Bazaar dedicated an entire book to them in a bid to satisfy our voyeuristic fascination. Penned by fashion darling (and every supermodel's bestie) Derek Blasberg, this chic hardcover is brimming with juicy anecdotes and exclusive access. Consider this your backstage pass to the rich and diverse lives of 28 of the most famous supermodels from past and present, including Iman, Cindy Crawford, Lara Stone, Lily Donaldson, and Hilary Rhoda. 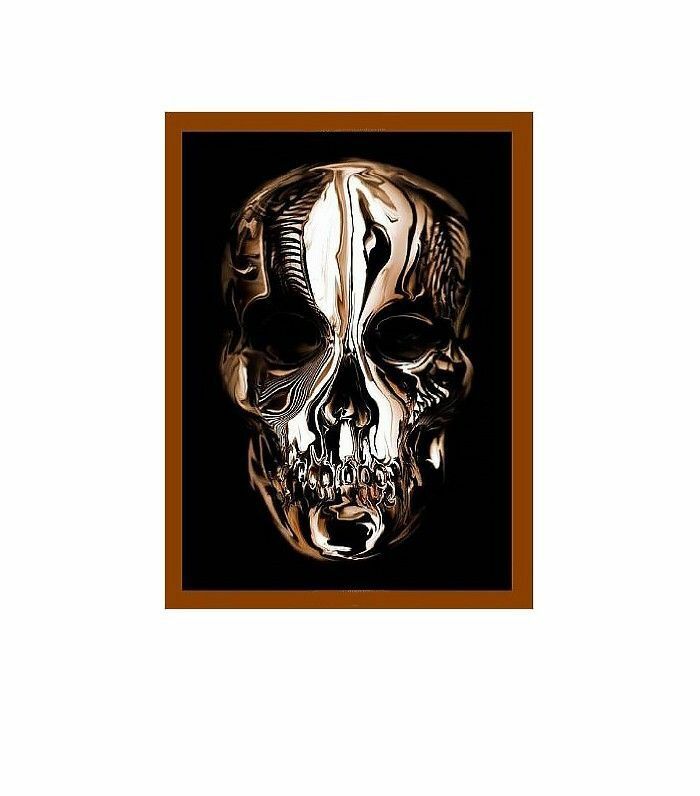 Alexander McQueen was one of the most influential, imaginative, and provocative designers of his generation. His whimsical, otherworldly, and radical designs are highly revered by the fashion community for his combination of haute couture and technological innovation. You'll be intrigued by this designer's stunning anthology of work that's both provocative and captivating. If there's one female leader in history who truly forged a new path for women, it's Coco Chanel. The bold fashion designer revolutionized style all while building her own global empire that's now considered one of the world's most luxurious houses. Her modern aesthetic and bold attitude liberated women from their traditional garb and showed them the power of a chic pantsuit. She inadvertently changed the entire fashion landscape with her revolutionary style. With her signature smile, svelte figure, and trademark mole, Cindy Crawford is one of America's most iconic models. Her success as a model in the '90s made her an international celebrity, walking countless runways, starring on numerous covers, and appearing in George Michael's music video for hit single "Freedom '90" along with fellow supers Linda Evangelista, Tatjana Patitz, and Christy Turlington. Her latest book, Becoming, chronicles her incredible life and career. In an industry obsessed with youth, it's refreshing to see a book that celebrates the over-60 set. 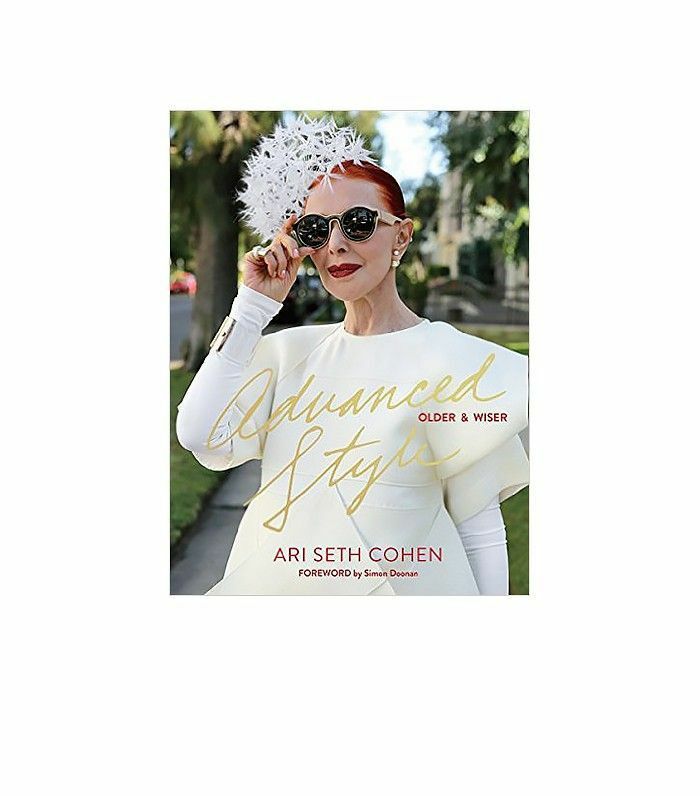 Inspired by his own grandmother's style, Ari Seth Cohen launched his blog, Advanced Style, to document women like her in the world's most stylish suburbs. After the overwhelming success of his self-titled book, Cohen recently released the sequel, Advanced Style: Older and Wiser, with even more senior street style from around the world, including some well-dressed gentlemen. 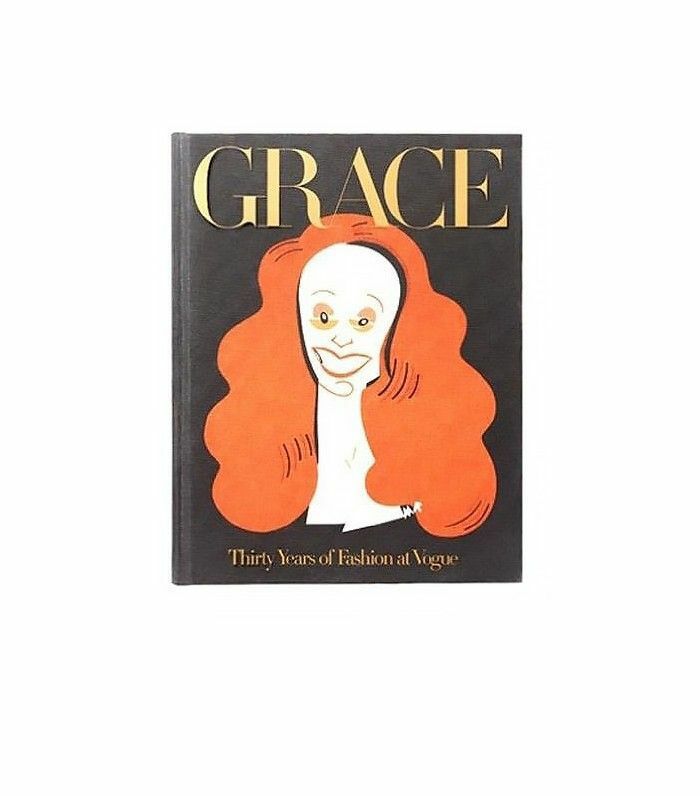 At the tender age of 74, fashion stylist, author, and creative director Grace Coddington told The Business of Fashion she was stepping down from Vogue to take on external projects. Never one to slow down, the flame-haired creative has become an inspiring female leader for young women across generations. Her 408-page book, Grace: Thirty Years of Fashion at Vogue, celebrates her legendary work alongside the industry greats, including Helmut Newton, Peter Lindbergh, Steven Klein, Annie Leibovitz, and Herb Ritts. Before we purchase something, we shop it first with our eyes, which is why storefront window displays are so crucial. Perhaps the most exciting of them all are the windows to the world's most luxurious fashion houses. 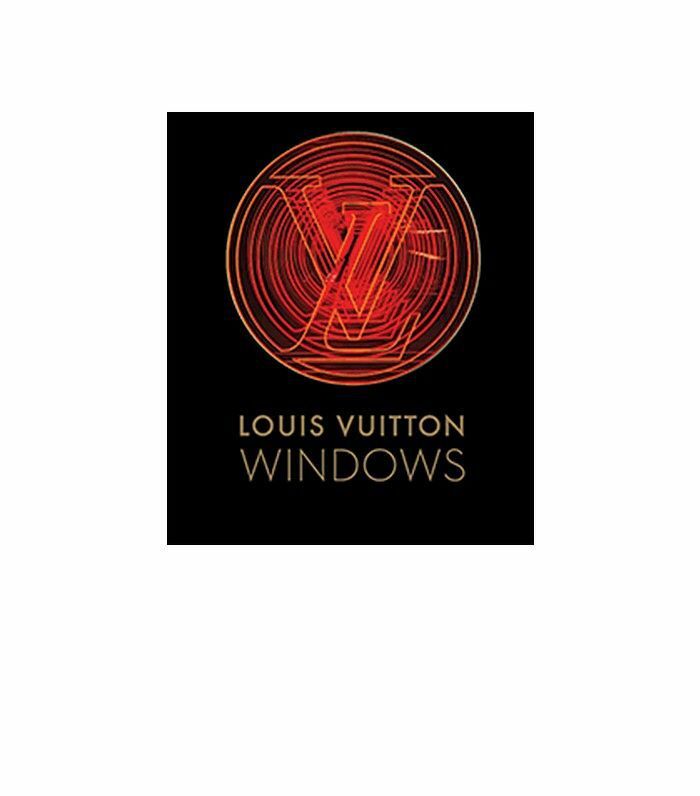 Louis Vuitton is renowned for its window displays, which is why the company compiled the wonderful spectacle into a collectible book. New York Times fashion director and critic Vanessa Friedman wrote the introduction to the hand-bound work of art that truly captures the spirit and inside world of Louis Vuitton. While we adore and revere the iconic fashion houses, it's the next generation of designers who will carry the torch forward. This is why the Council of Fashion Designers of America is so lauded. The council's specialized team of experts, editors, and industry heads have discovered and nurtured some of today's biggest talents. 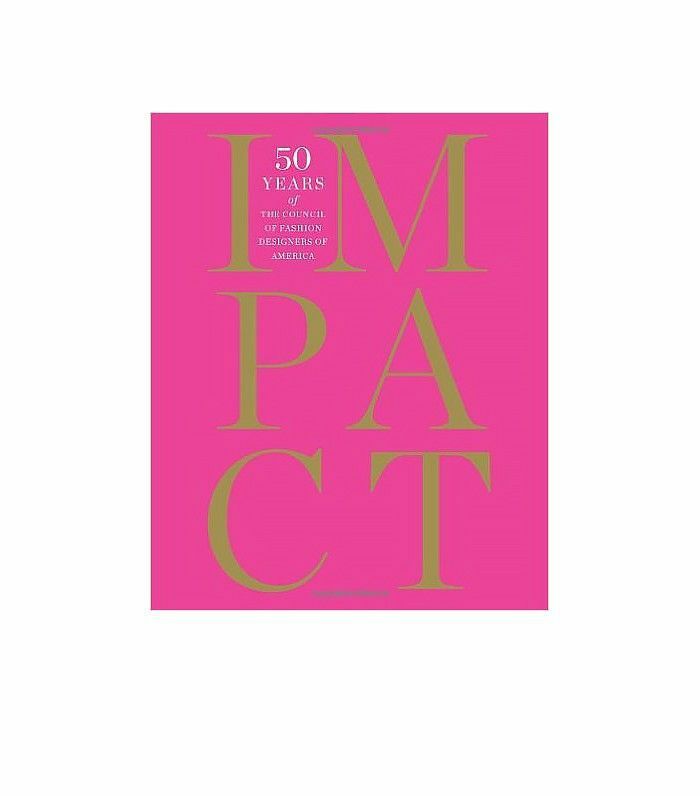 Impact celebrates 50 years of the CFDA with an essay on its history and 300 personal statements from influential designers, including Marc Jacobs, Proenza Schouler, and Alexander Wang. The bright pink cover is sure to be a hit on any coffee table. Kate Moss is one of the world's most successful models. She has managed to transcend the fashion world to become a household name and a covetable style icon. This book documents two decades of the extraordinary friendship between Kate and famous fashion photographer Mario Testino. From the glamour of the runway, backstage banter, and high-fashion editorial, Testino and Kate share their most intimate moments and many never-before-seen images from his private archives. Not only is this a story of friendship, it's also a personal tribute to Testino's greatest muse. With their inimitable style and creative careers, it was only a matter of time before Ashley and Mary-Kate Olsen put it all into a book. But this one is different. 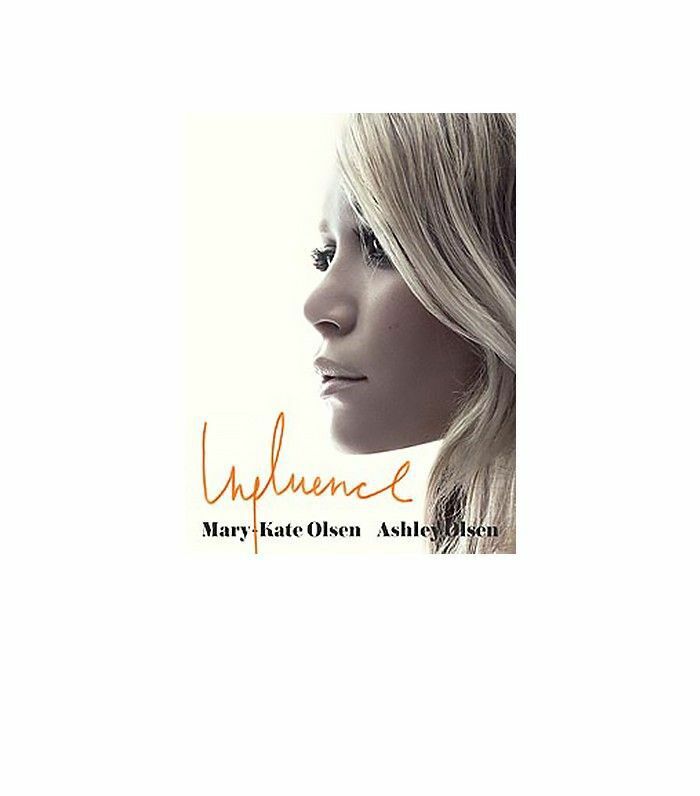 Influence takes on an Interview approach whereby the twins document their conversations with the people who they admire, including Karl Lagerfeld, Diane von Furstenberg, John Galliano, Lauren Hutton, and Christian Louboutin. 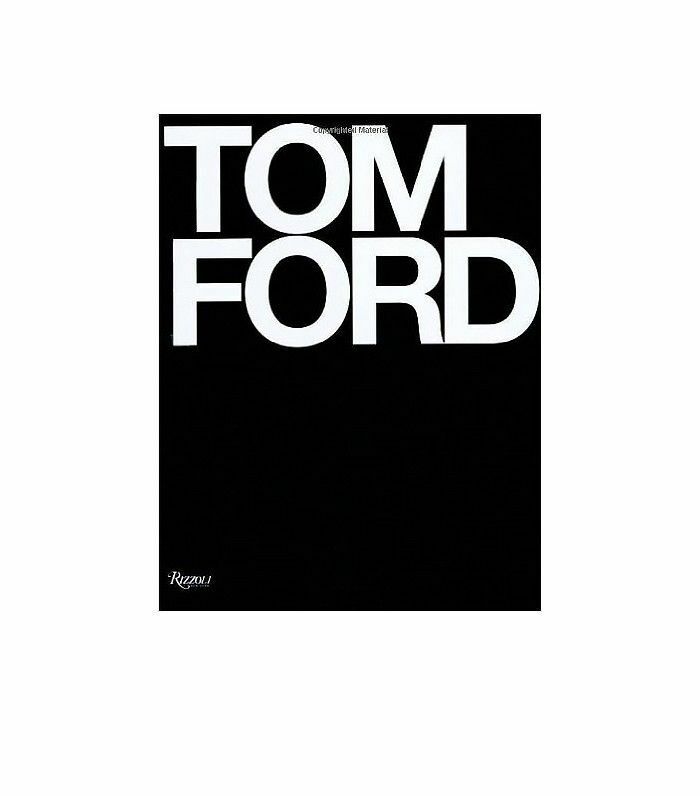 Is there anyone more iconic in fashion than Tom Ford? His risk-taking attitude transformed Gucci into one of the sexiest fashion brands in the world (and certainly one of the most popular). This bold book catalogs Tom's reign and vision at Gucci and Yves Saint Laurent from 1994 to 2004, including fashion, architecture, store design, and advertising. 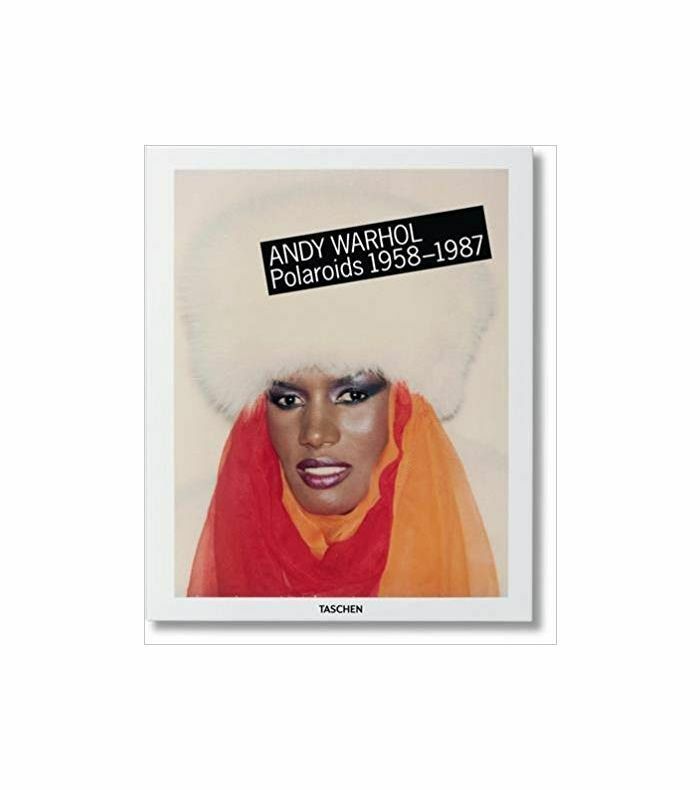 Flip through more than 200 pages of his work, including memorable images from Richard Avedon, Steven Meisel, Helmut Newton, Herb Ritts, and Craig McDean. Ford's insatiable style and sensual approach to fashion will keep you coming back to this book time and time again. Just the cover alone could compel anyone to purchase this beautiful book. 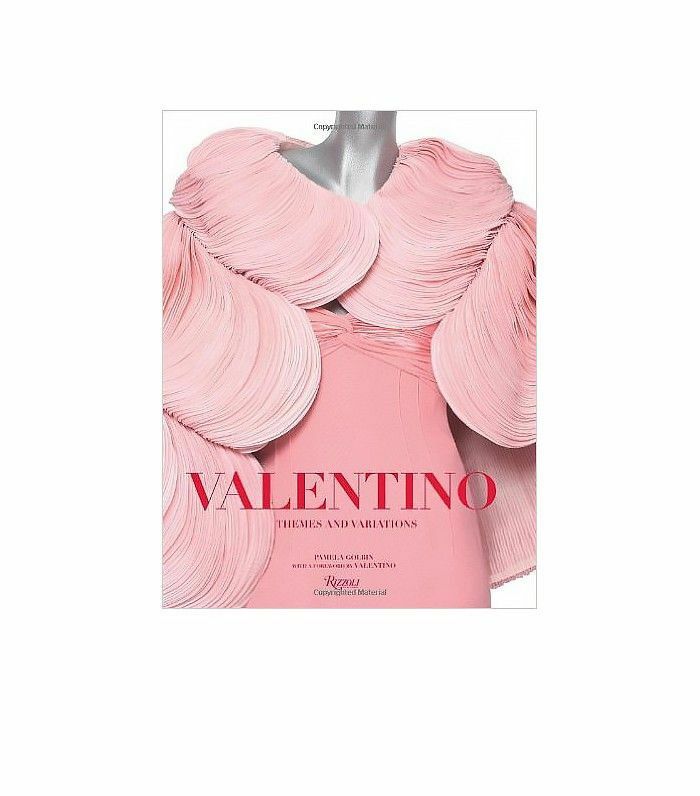 Valentino is notorious for creating visually arresting modern fashion without compromising its history. The brand's clothing is steeped in history, with a foot firmly in the contemporary space. It's why Valentino's exquisite designs are beloved by hot young Hollywood stars as well as society's elite. This book chronicles the dresses, the culture, and the art behind the brand. 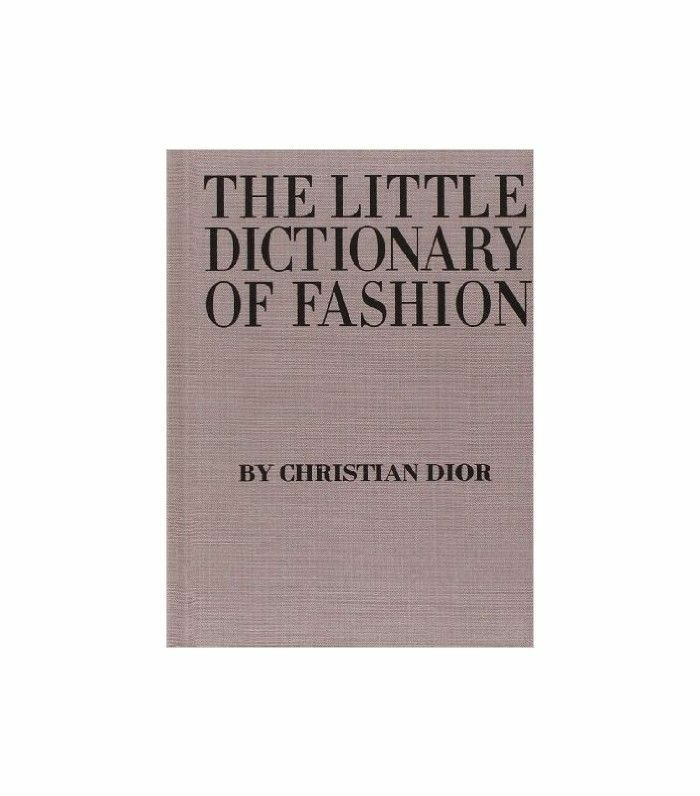 If we ever had to recommend one authority to consult on fashion, Christian Dior would be it. The legendary couturier created venerable masterpieces that transcend time and trends; in fact, women still clamor to don his designs. Thankfully the modern fashion lover has access to his impeccable style secrets courtesy of his charming handbook, The Little Dictionary of Fashion. Discover the right way to tie a scarf, what to wear to a wedding, and how to walk with grace. You might want to leave a page open on the coffee table so your guests can take a leaf out of Dior's book. 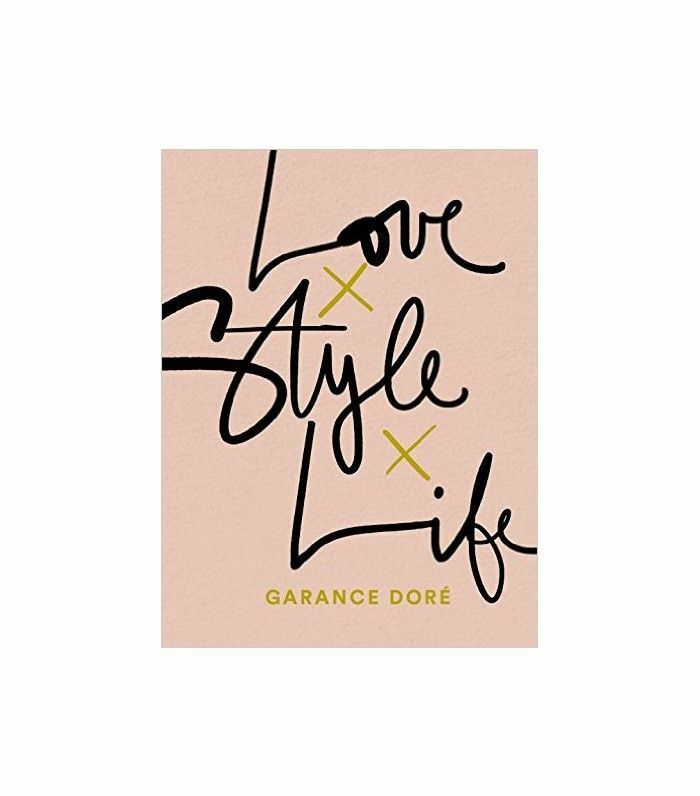 Garance Doré has charmed us with her effortless French-girl style, impeccable wit, and fresh approach to fashion on her self-titled site. If like us, you're one of the millions of fans who've bookmarked her blog, you'll adore this beautiful behind-the-scenes compilation of her life, travels, and candid tales. Consider this your backstage pass to the world of Garance. Her extraordinary artwork aside, Frida Kahlo's story is fascinating. The iconic artist was renowned for her daring style and razor-sharp wit, all of which made her an early feminist icon for women around the world. Her take on fashion and beauty continues to influence creatives today. 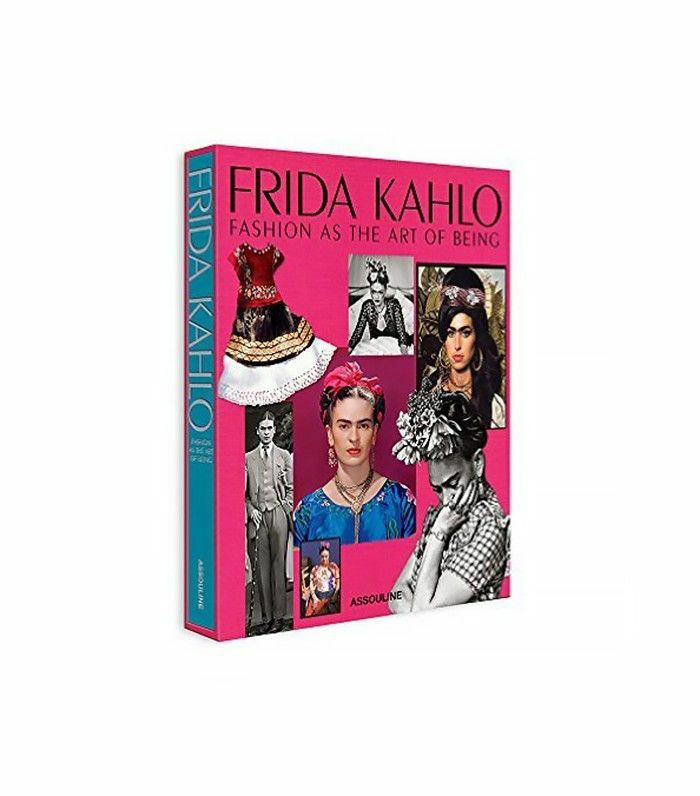 This book is a stunning showcase of Frida's work, style, beauty, and art. A coffee table must-have. 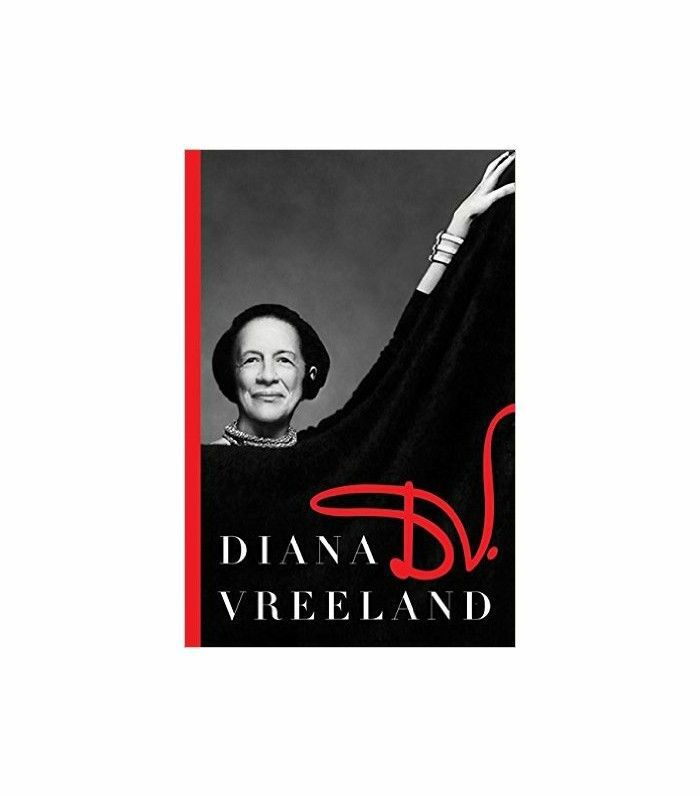 Who wouldn't want to live like Diana Vreeland? The dynamic style plate and editor in chief of Vogue led a fascinating life mingling with all the big names from Coco Chanel to Andy Warhol. Well, why not? Or as Vreeland famously said, "There's only one very good life, and that's the life you know you want and you make it yourself." And boy, did she live. This extraordinary autobiography takes you along for the whirlwind ride, into the glamorous parties and on set of the most famous photo shoots. It's pure magic. Martin Margiela is one of the most important designers of our generation, yet few know who he is or what he looks like. Unlike the self-promotional world we live in today, Margiela never showed his face in a bid to have the work stand on its own, and it did. 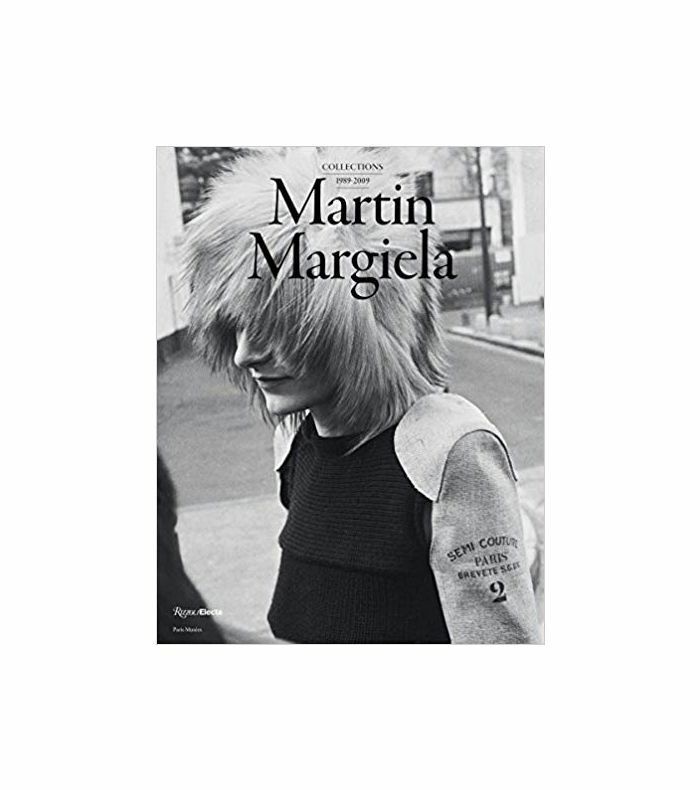 This book is a must for Margiela fans who crave a beautiful compilation of the designer's fashion shows, spaces, music inspiration, and iconic pieces from the past 20 years. While we're more than familiar with Andy Warhol's photography and screen prints, it's his polaroids that really set his work apart. He was rarely seen without the iconic camera, which he used at every party and event to document the personalities of his day, many of whom were celebrities. This cover of this book alone is enough to make anyone buy it, but the imagery in between doesn't disappoint. For more book recommendations, subscribe to MyDomaine's daily newsletter. This post was originally published on April 23, 2016, and has since been updated.